Legos are one of the most iconic brand names when it comes to toys and can be found in most homes with children. Since 1949, this popular product has become well-loved by children and adults alike. They can keep kids hooked for hours. Everything is great with Legos until you step on a missing piece. The pain is ridiculous, and you are in the mood to throw away every single piece of the Legos. Furthermore, it can be quite a hassle to clean them up. A good storage system is a MUST for any family with kids who play with LEGOs. Here is the wonderful news. 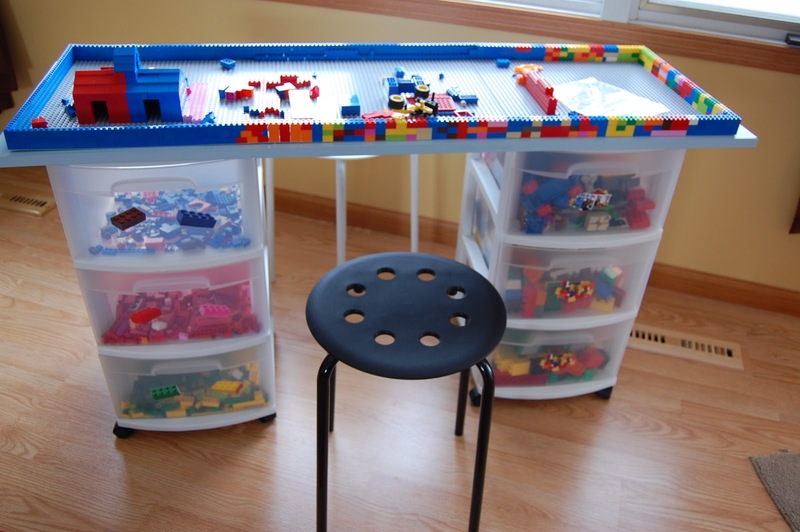 You can easily Transform a IKEA Table into Kids’ LEGO Play Table. Take a look at the picture below. One creative parent who came out with this idea is pure genius. What an excellent trick it is to keep all the toys in one place. As a matter of fact, this will keep the kids at one place, too. Everything will be in the right order after this. 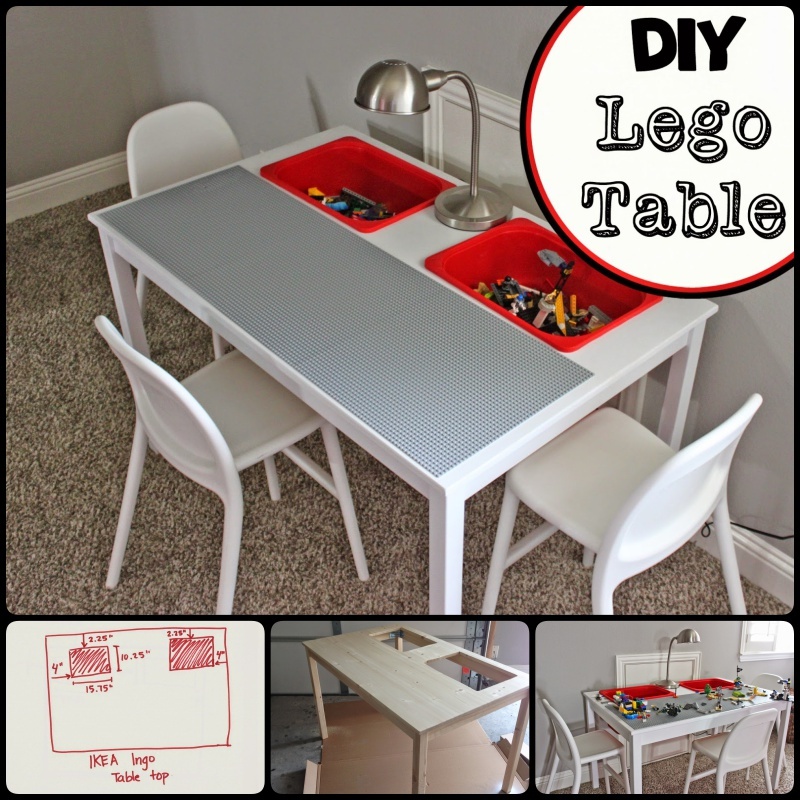 Check out the tutorial below how to transform a simple Ikea table into a functional and fun LEGO Play Table.